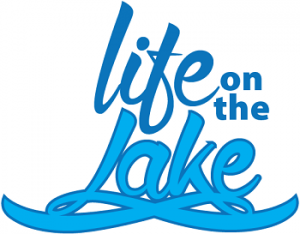 Connect Lake Greenwood will launch its fourth annual “Life on the Lake Summit – Friendraiser” event to report on upcoming lake plans, educate the community, and connect residents and interested lake supporters with local elected officials. The event will feature a welcome reception, entertainment, door prizes, and exhibitors. Anticipated attendance is over 500 Lake Greenwood residents and supporters.